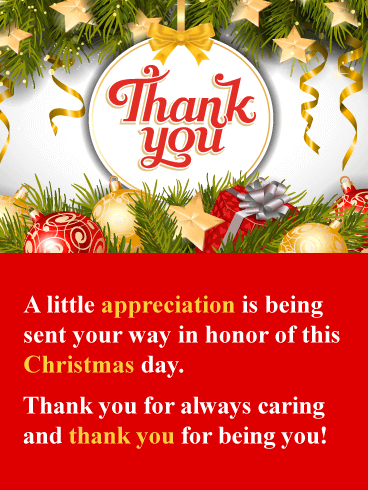 Do you have a co-worker, friend, or relative that has given you something special for Christmas? 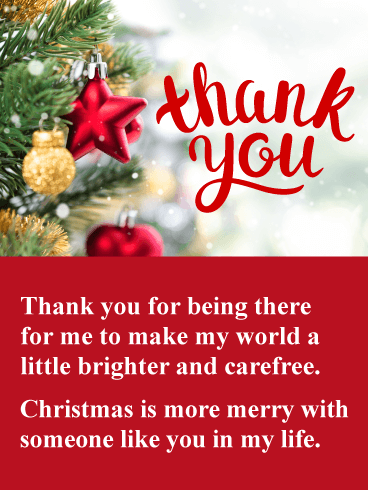 If so, then this would be a wonderful Christmas thank you card to send their way. 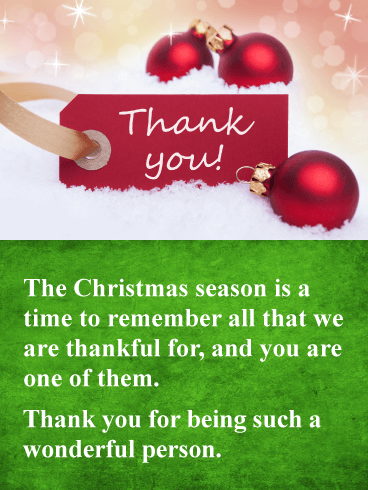 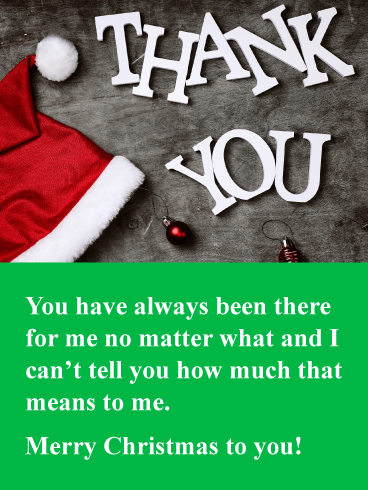 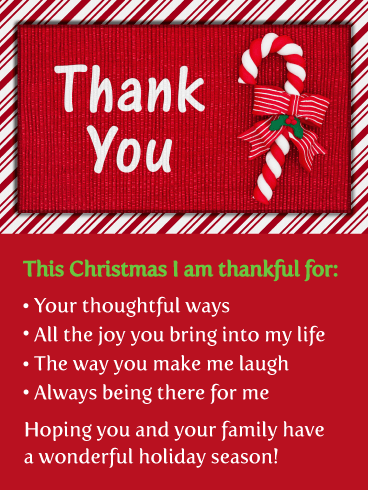 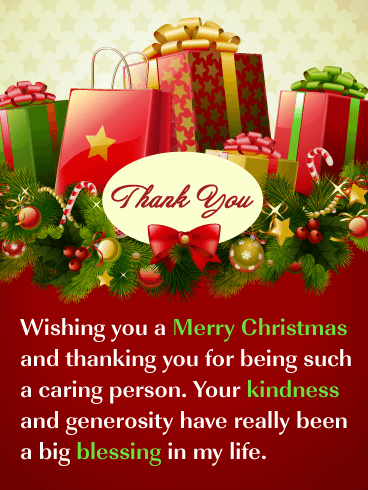 Whether you are thanking them for a gift or Christmas cookies they made for you, this card covers it all! 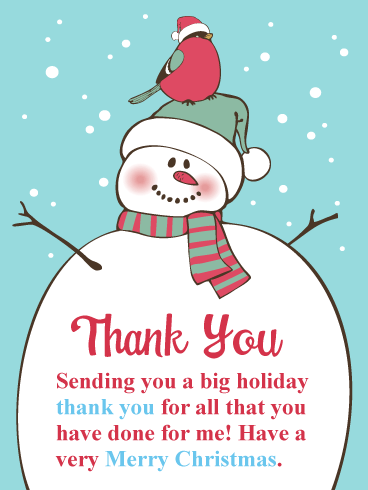 It's filled with delicious holiday treats that look fantastic! 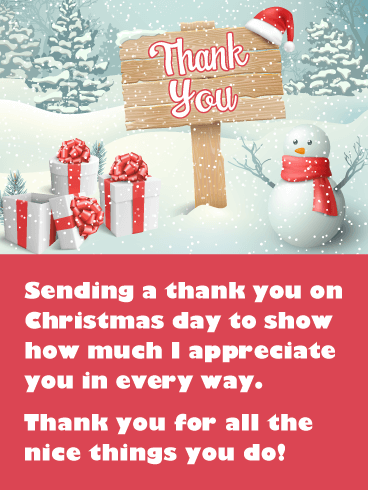 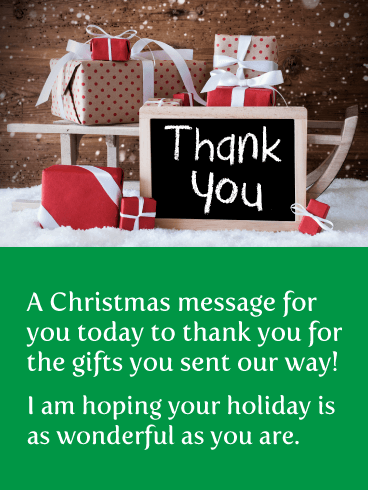 So send this Christmas thank you card their way to thank them for the goodies they sent your way!